Motivate your move! Tour, apply and move in by April 30th and we'll waive your application fee. 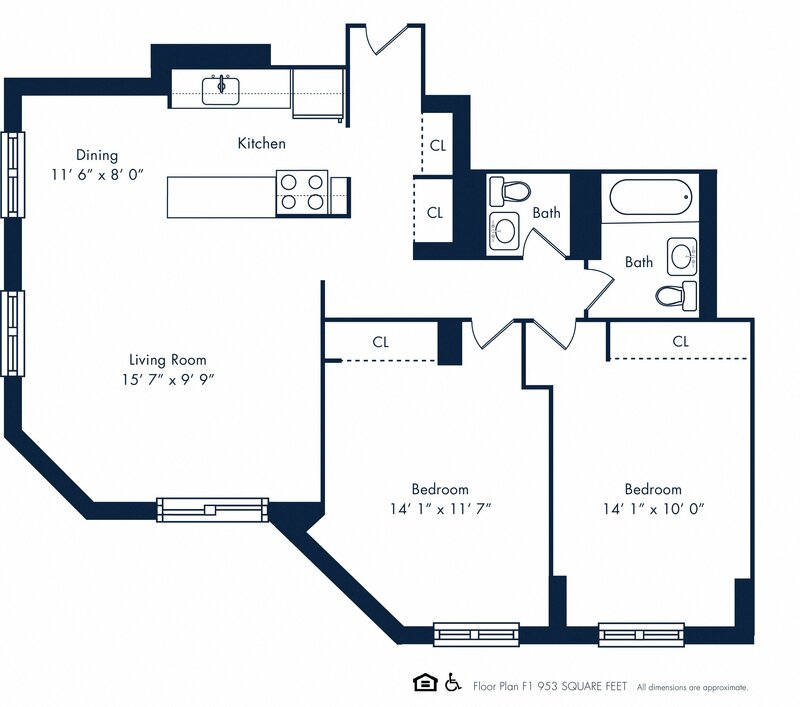 With just six residences per floor, Kips Bay Court offers some of the most spacious apartments to rent in the city. Sparkling with light and modern design features, every residence is a welcoming haven to return home to at the end of the day. Learn more about our no-fee, pet-friendly rentals in NYC by filling out the below form.